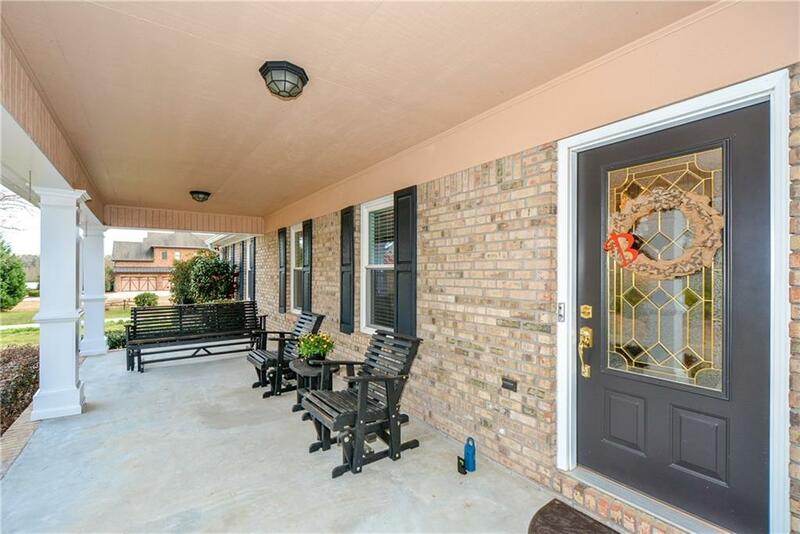 Your Private Oasis Awaits - Brick ranch with 3/2 separate office or could be used as another bedroom, sunroom, mud room, separate laundry room, oak hardwood floors, oak cabinets, granite, stainless steel appliances. 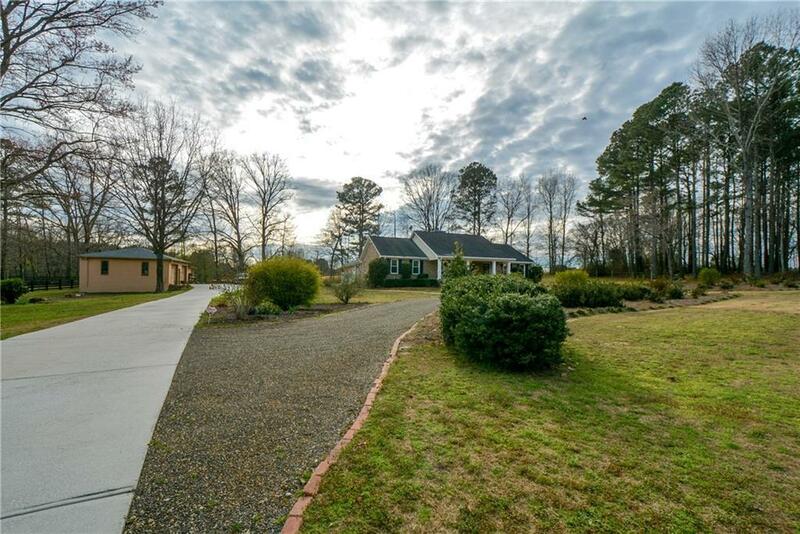 Amazing private pool (2018 liner, pump and deck) and patio area, 3 car garage and separate garage/workshop with heat and 220 power, additional large storage building could be used for RV, boat, toys. 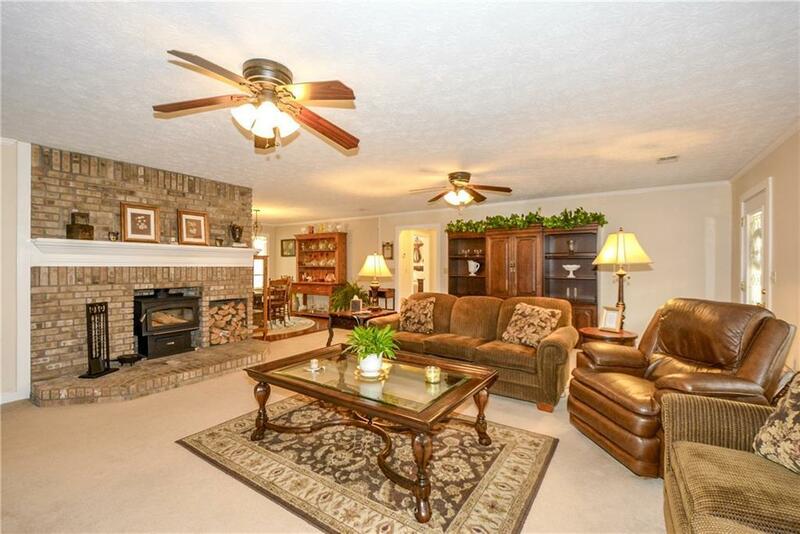 Wonderful private lot, homes on the street are well over 700's. 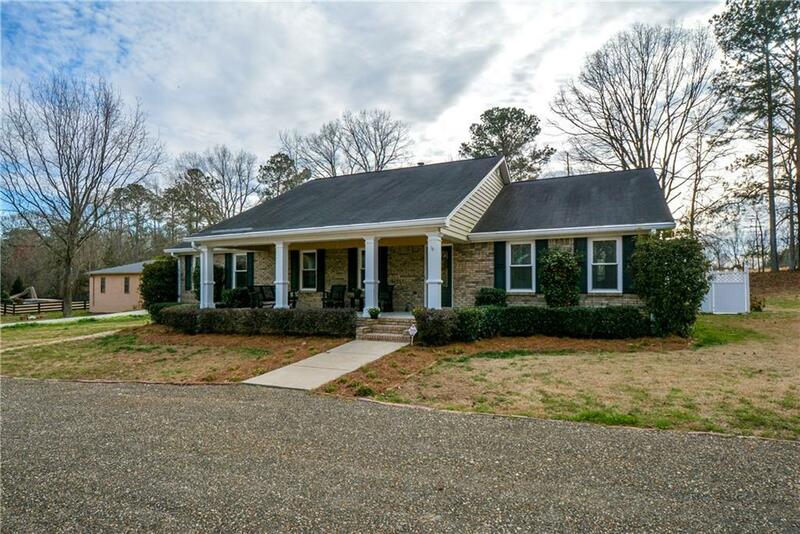 Close country living in a updated home. Newer windows, bldg roof, hvac, so much more!